Mine: Pretty dreadful stuff. Nothing interesting. Just a time filler for the very young. 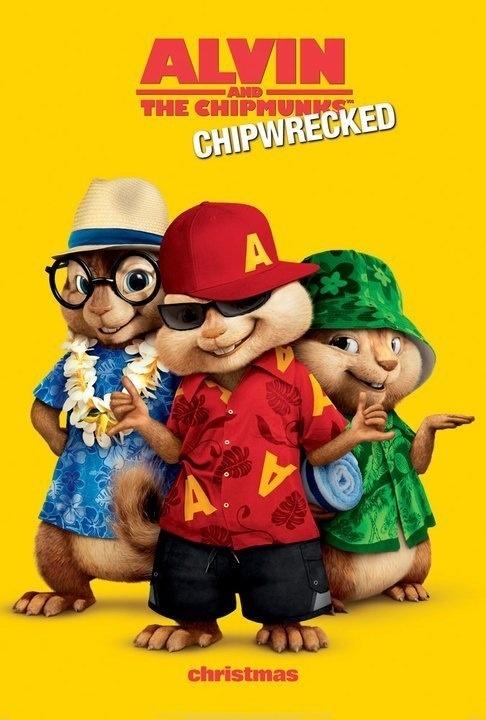 Leonard Maltin/Plot synopsis: Playing around while aboard a cruise ship, the Chipmunks and Chipettes accidentally go overboard and end up marooned in a tropical paradise. They discover their new turf is not as deserted as it seems.